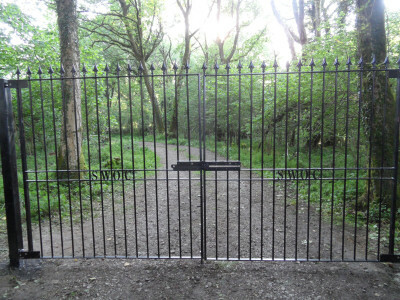 Single or double gates made to your requirements in solid or hollow section steel. Wide range of options. Posts can also be supplied. Spare parts, servicing and repairs are available. Each item is made to order and can be adapted to your requirements. If you would like to know more, please email me or text 07779199634.